The ability to express one’s self poetically through words is a special creative talent, whether it’s through the lyrical crafting of the written word or the spoken word. It’s also therapeutic and it can be a lot of fun too. Southern Word is an organization that works with more 75-hundred youth each year helping them to develop their voices. Here to tell us more is Southern Word’s executive director and writer mentor Benjamin Smith, along with Shawn Whitsell who’s also a Southern Word Writer Mentor. The ability to express one’s self poetically through words is a special creative talent, whether it’s through the lyrical crafting of the written word or the spoken word. It’s also therapeutic and it can be a lot of fun too. 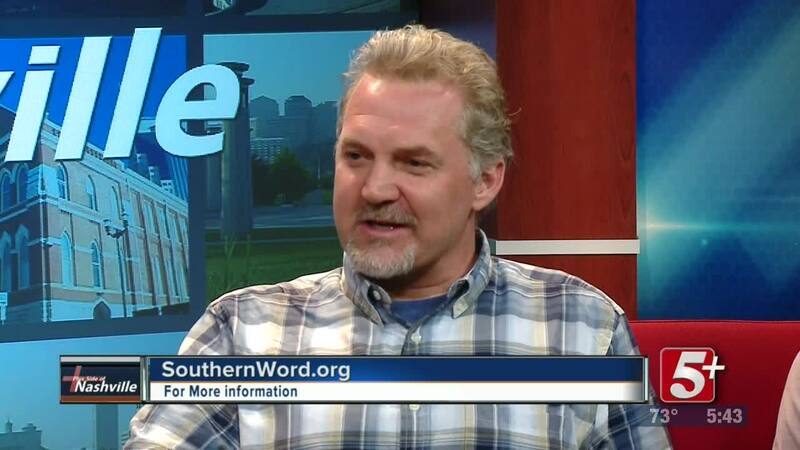 Southern Word is an organization that works with hundreds youth each year helping them to develop their voices. 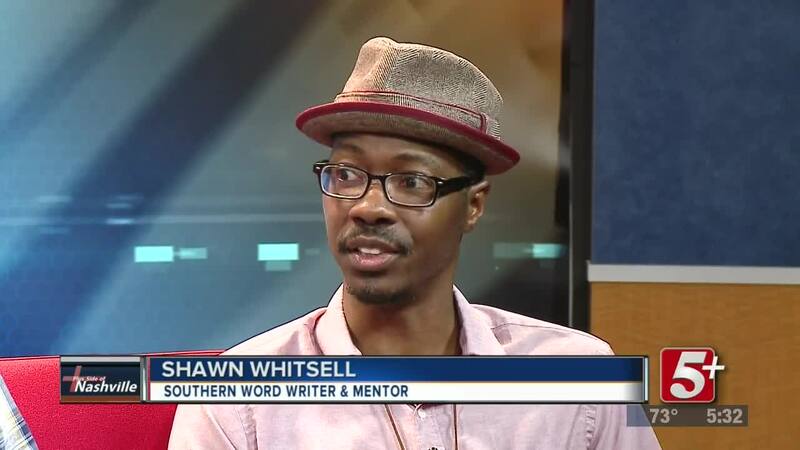 Here to tell us more is Southern Word’s executive director and writer mentor Benjamin Smith, along with Shawn Whitsell who’s also a Southern Word Writer Mentor.